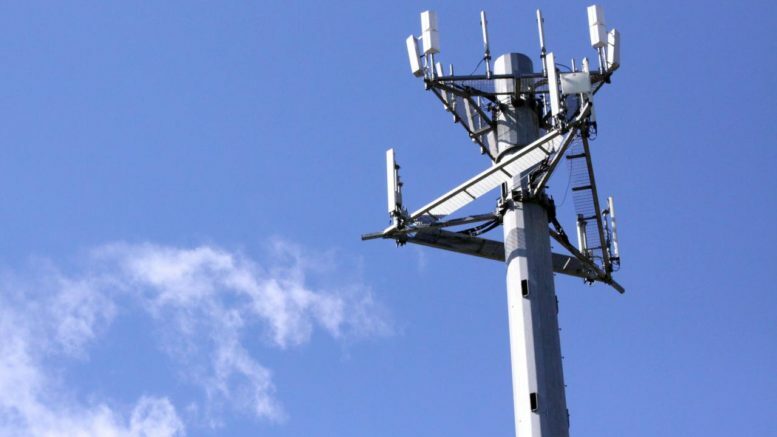 Will a cell booster cause a cell tower to explode? No it will not. There have been a lot of rumors about cell boosters over the years and the most common one is that cell boosters will overload the cellular network and cause all sorts of havoc, potentially shutting down the whole thing. The scary thing is that actually used to be true, but it’s not anymore. I’ll explain why. Cell boosters take signals from cell towers and amplify them for use in a home or office. If those signals got too strong, they could reach all the way back to the cell tower and overload it. In fact all it would take would be having the indoor signal reach to the outdoor antenna. A strong booster placed in the wrong location could do this easily, and there were cases in the early days of cell boosters where this happened. What you get in that situation is a feedback loop similar to putting a microphone next to a speaker. It gets louder and louder and eventually gets painful. When that happens to a cell tower, the cell tower can shut down. But let’s be honest, it never explodes. Today’s cell boosters are required to have systems that automatically dial down the power if there’s a problem. This happens automatically and the system is checked constantly, often several times per second. A properly functioning cell booster cannot take down the cell network and it’s hard to imagine a situation where the overload protection stopped working but the rest of the booster worked just fine. If you put the outdoor and indoor antennas of a booster too close (or if there is no outdoor antenna, if you put the antenna too close to the base unit) the biggest thing that will happen is you’ll have wasted your money. The booster won’t work as well as you were hoping and you won’t get the coverage you were expecting. No explosions, sorry.